When Oprah still had her talk show, I was always interested in seeing her “favorite things” episodes because I liked seeing what cool new gadgets or items she liked to use to see if I could try it for myself. Although I write about various royal women and sometimes other celebrities whose fashion I admire, some of my most popular blog posts are ones that I have written about the Duchess of Cambridge (Kate Middleton). I can see through my WordPress stats that the blog posts that I have written about her favorite makeup and cosmetics and posts I wrote last year about Christmas gift ideas are the ones most visited. I think people might really like to know specifically what Kate’s favorite things are. So I decided to write this blog post about some of Kate’s favorite things with either info on stuff that she loves and wears all the time that is just now available again or info about new stuff that these designers have made for the Fall 2016 season. If this post proves popular, I may make this into a series of blog posts on a few other women as well. 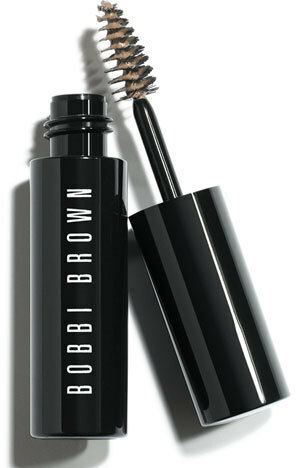 So as I wrote about in my blog post about Kate’s makeup and cosmetics, Kate really likes Bobbi Brown makeup. Most of the makeup products she wore on her wedding day were by Bobbi Brown and people on Twitter have reported seeing her shopping at Bobbi Brown makeup counters for years since before she even got married. It has been five years since Kate got married and the way she does her makeup really hasn’t changed too much, leading me to believe she still favors Bobbi Brown. But I have noticed that the way Kate grooms her eyebrows is different. In pictures before she got married and when she was still a University of St. Andrews student, her eyebrows were thinner. But as eyebrow trends have changed now to favor thicker or more defined eyebrows Kate has also filled hers in more. This especially started to change when Kate did her Vogue cover. 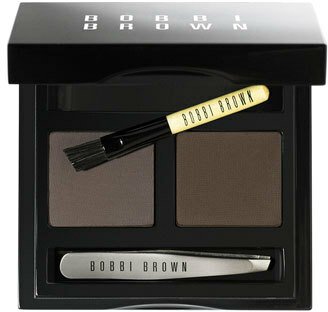 So here are a couple of great eyebrow products by Bobbi Brown that I can imagine Kate using. This cool little compact has a nice brush and two different colors of powder for when you want to lightly fill in your eyebrows. As a woman who has naturally thick and sometimes unruly eyebrows, my personal favorite eyebrow product is this eyebrow gel that you brush on with a wand that looks similar to a mascara brush. It keeps your eyebrows in place so nicely. 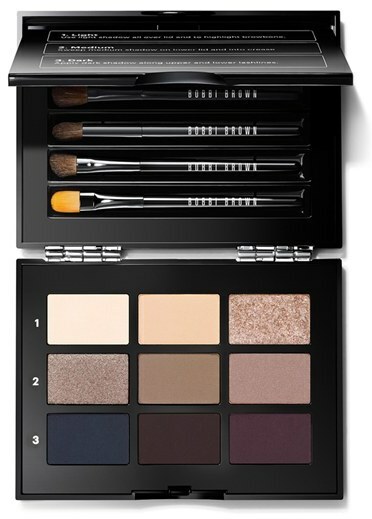 Bobbi Brown also has some really pretty makeup palettes this season. This is a great time to buy some new makeup because lots of makeup brands put together gift pallets in anticipation for the holidays. This one has both eye shadows and blushes. I can tell you that the eyeshadows in this palette look like ones that Kate wears. They are also nice neutral colors that I think would be flattering to women with any eye color. Here is another makeup palette that I really like. The brushes that come with it are lovely. 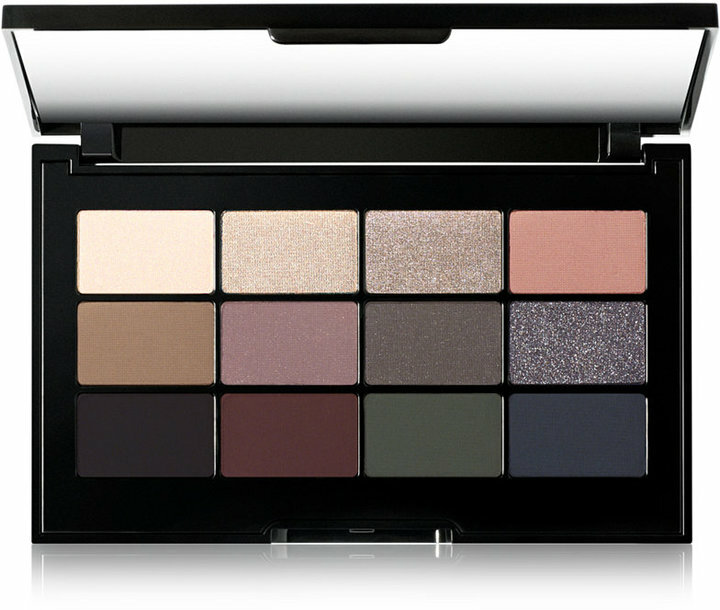 And finally, this eyeshadow palette includes all of the colors that Kate likes. According to the makeup artist who worked with Kate before her wedding day, one of Kate’s favorite products is the Bobbi Brown shimmer brick. 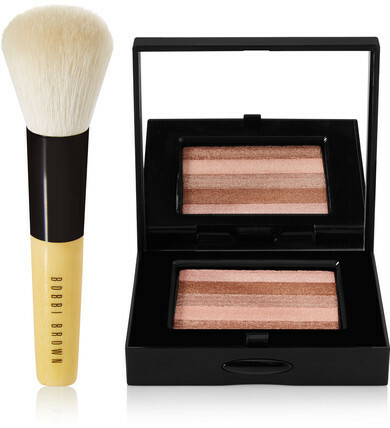 This set includes the shimmer brick plus a really lovely, soft brush to apply it as bronzer or blush. I have also used the shimmer brick as eye shadow in the past. Kate’s favorite jewelry designer is Kiki McDonough. I have written a blog post dedicated to her jewelry before that was popular. 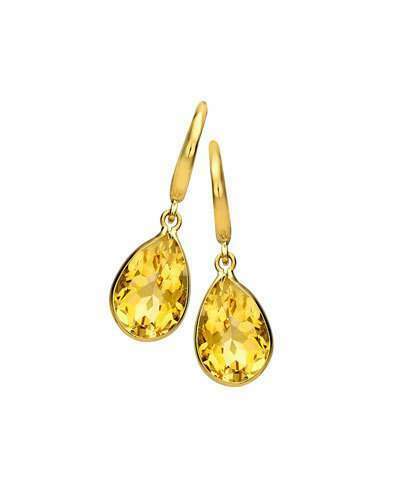 The earrings that Kate seems to re-wear the most are her citrine pieces. 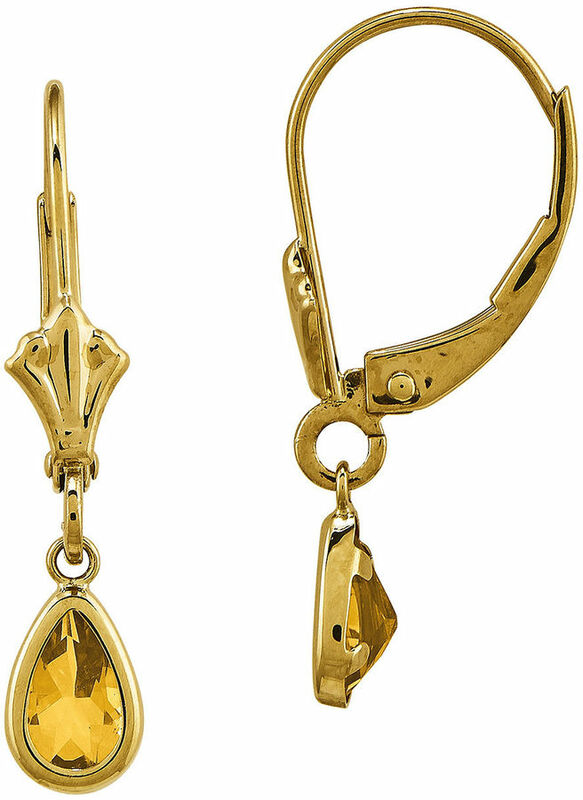 I think Kate must really love citrine. 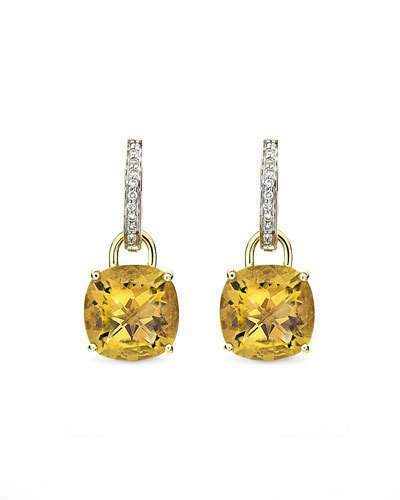 For a while her favorite citrine earrings were sold out. But now they are back! 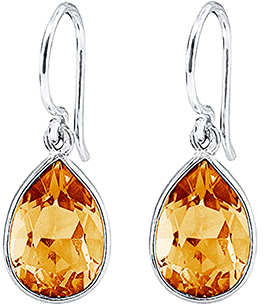 Kate’s second favorite pair of citrine earrings are neat because they are actually interchangeable. 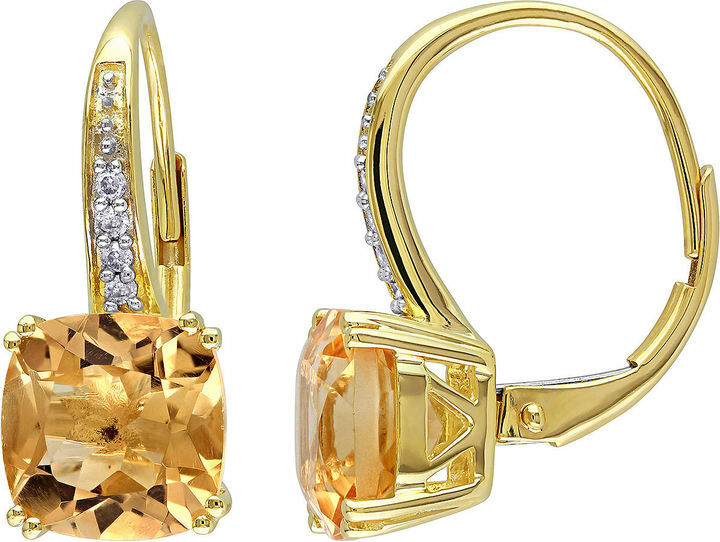 The citrine pieces can come off of the diamond hoops and be exchanged for different colored stones. Kiki McDonough earrings are expensive. 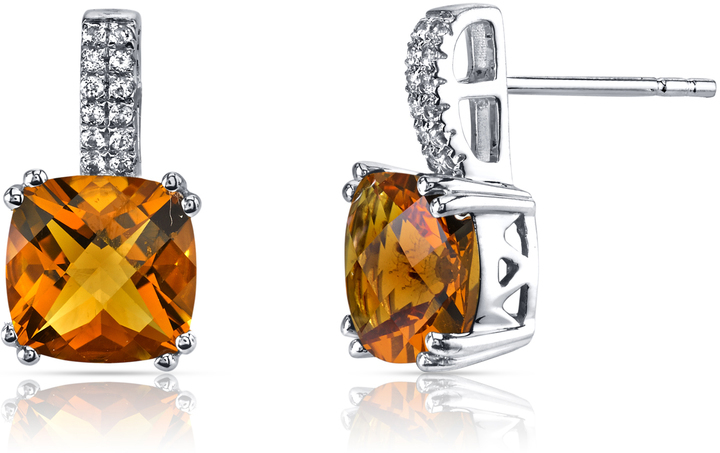 So here are a couple of similar earrings I found for less. 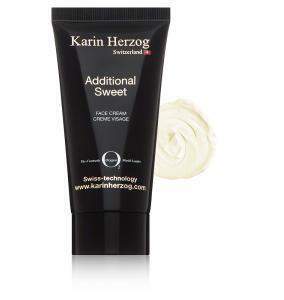 When it comes to skincare, Kate’s favorite products are by Karin Herzog. 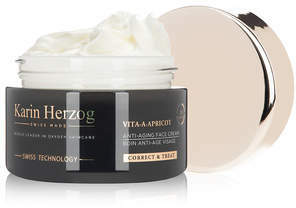 Here are some examples of her skincare regime. These are just some of Kates favorite things. I may do a follow up post with some more of her favorites, so stay tuned and don’t forget to like My Frugal Lady on Facebook!